Dr. Kelsey Hopkins is board certified in Family Medicine. 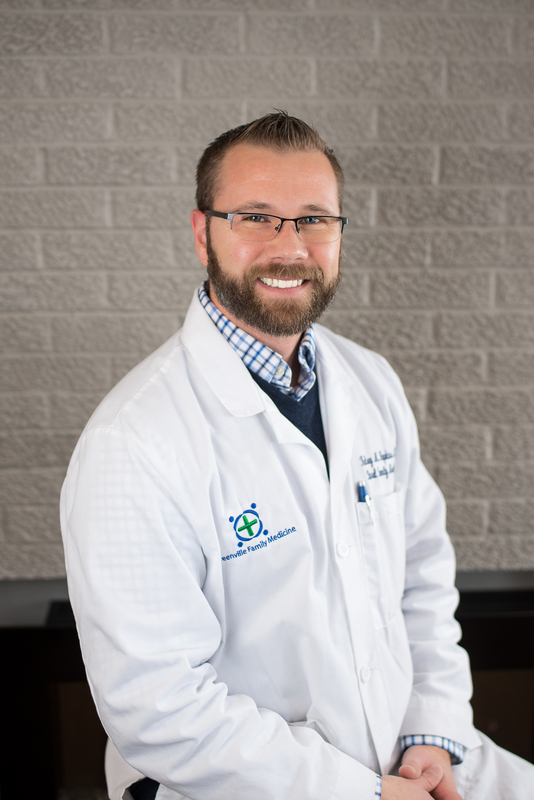 Dr. Hopkins is a graduate of University of Illinois College of Medicine in Rockford, Illinois and completed his Family Medicine Residency at Union Hospital in Terre Haute, Indiana. He joined Mid-Illinois Medical Care Associates, LLC, in 2016 and practices at Greenville Family Medicine in Greenville, Illinois. Dr. Hopkins is an assistant clinical professor for the University of Illinois College of Medicine at Rockford. 1999 - 2003 - B.S. in Biology – University of Illinois, Urbana, IL. Family Medicine Residency –Union Hospital Family Medicine Program, Terre Haute, In.